IDEAS For Us Romania started in 2017, after Alina Blaga joined the IDEAS team in Orlando as Community Solutions Fellow. The branch was consolidated after the winning of two grants (the IREX grant and the Trust for Mutual Understanding grant) that allowed the visit of three IDEAS For US representatives in Romania and the organization of a HIVE and of several community actions in 2018. Community members joined us for a day of discovery at the Vacaresti Natural Park, a great example of how nature can take over in the middle of the city. The BioBlitz represents a community action meant to bring the beauty and value of the park closer to the citizens of Bucharest by photographing and identifying amazing species of plants, birds, mammals, mollusks, reptiles, amphibians and insects. The Vacaresti Nature Park is a wetland, formed on the site of a hydro-technical project commenced by the Communist regime in 1986 and left unfinished. The area is located in Bucharest, 4 km away from the city center. It spreads over a surface of 183 hectares. The Vacaresti Nature Park has been approved as a Nature Park by a government decision in May 2016, after strong support from civil society. The Hive Think/Do Tank takes the approach of education through action and experiential learning, focusing on the Sustainable Development Goals. At our first Hive in Bucharest, Romania, we had as guests part of the IDEAS For Us team from Orlando, Florida. We believe that people who participate in the betterment of their community will have a greater concern for it. More than 100 up-cycling workshops organized with ReciclareCreativa.RO in 2018, in Bucharest, Romania! We believe that non-formal education can catalyze especially the young generation. Our workshops teach them that waste can be a resource and, most importantly, that we have to waste less. Waste has been a major focus of our work in Romania. 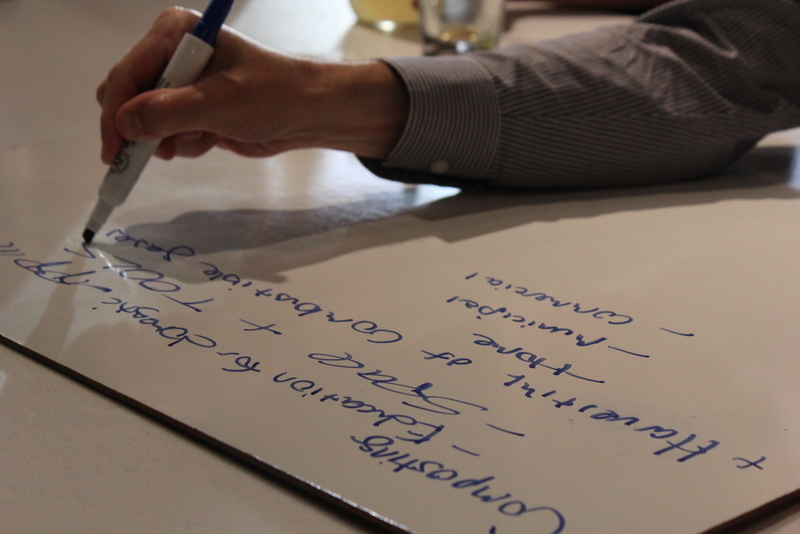 We launched the #LastStraw campaign there and held three IDEAS Hive Workshops. IDEAS is in the process of building an official branch in Bucharest. According to the 2015 European Report on Environment, Romania recycled in 2012 only 4.5% of municipal waste, there were only 16 companies active in collecting, recycling, waste treatment and disposal nationwide. Romania generated the 6th largest amount of waste/ capita in Europe, twice the European average, but with the lowest recovery rate for packaging (below 50%). Given this background, there is an effort to increase the population’s level of information and awareness on environmental issues in Romania, with a growing interest in purchasing products with reduced environmental impact and to participate in environmental protection activities. One of the most efficient ways of attracting the attention on the issue is by including culture and creativity in the equation. In Romania, the National Institute for Cultural Research and Training conducted in 2011 a study on the cultural and creative industries specifying that this sector contributes with 5.9% of Romania’s GDP and 4.4% of the total number of employees. The numbers are on a growing trend and there is a great opportunity in combining the environmental issues with the new wave of creative industries (from transforming old communist factories into creative and innovative hubs to eco-design Made in Romania or developing up-cycling courses in schools). Furthermore, Bucharest, the Romanian capital, takes up the 6th spot among 76 cities in the Europe: Pollution Index 2018 Mid-Year. In this context, every portion of green space needs to be protected and people should be more proactive in greening their city. Alina Blaga is the co-founder of D’Avent Association and this Romanian NGO supports all the actions of the IDEAS for Romania branch. 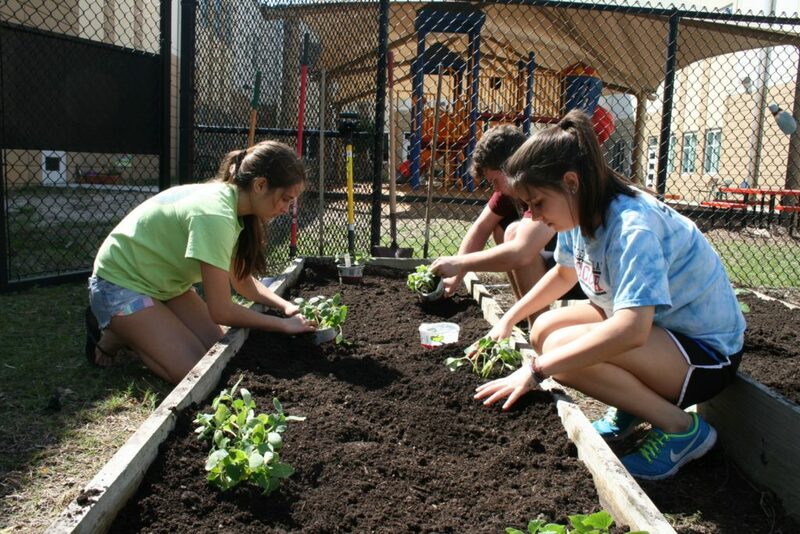 D’Avent works on promoting sustainable living in urban areas by growing and supporting successful active communities. Please reach out to [email protected] to connect with the current leaders in Romania. 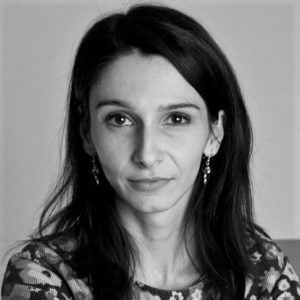 IDEAS For Us – Romania is headquartered in Bucharest, Romania and is lead by Alina Blaga. Her email is [email protected].